Not again, you say. Guilty as charged except that I’ve now added naengmyeon to the mix. I’ve been having naengmyeon for the past three days at three different restaurants. Resistance is futile, if I may add. 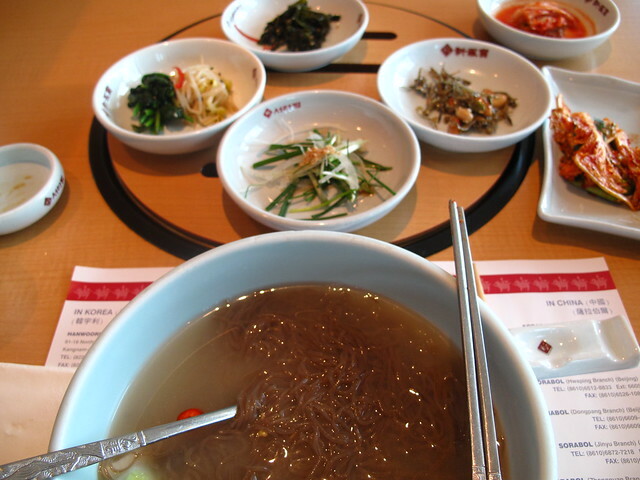 lets get some naengmyeon next time!!! i love it too!!!! 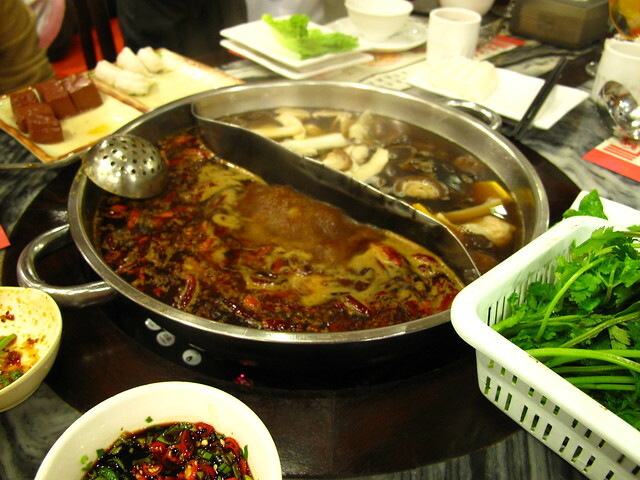 and the other spicy kind also YUMZZZZZZ! Mel – Yes ! I just tried bibim naengmyeon for the first time yesterday and it’s super tasty too. There’s a Korean restaurant in Wan Chai we can head to after your/ my class. When ! luz – Ah, thanks ! Now need to go search for instant naengmyeon pronto !